Dialysis 4 Career’s curriculum underscores the value of providing outstanding patient care throughout each student’s hemodialysis career. This unique combination of hands-on and course-taught skills and training is developed over the course of a 96-hour certification program or an online training certification program. It consists of 50% class lecture and 50% clinical training, providing an effective blend of classroom education and work experience. 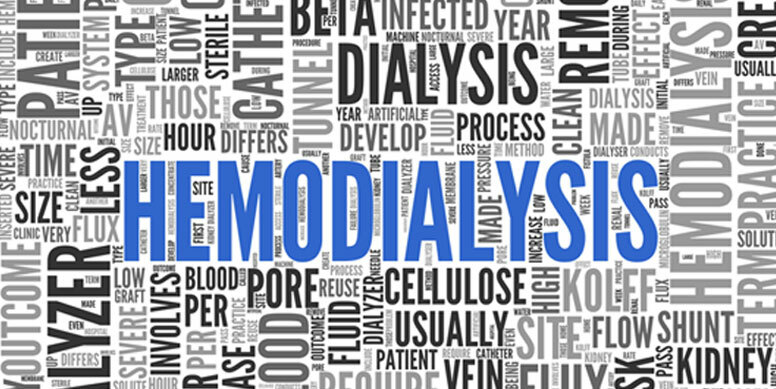 We have 26 years of experience providing state-of-the-art training for students to become skilled hemodialysis professionals. We look forward to passing on our experience and wealth of employable skills to prepare you for success in the field of hemodialysis. To join Dialysis 4 Career and one of the fastest growing, most stable and most rewarding careers in the healthcare industry, please call (516) 292-2966. For more information, please refer to our 2014 brochure.